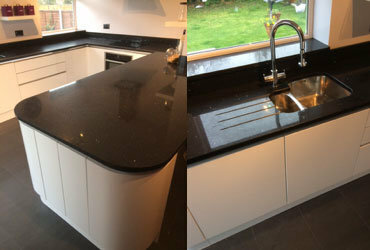 Quartz Worktops Direct were professional and helpful throughout the process. When we experienced slight problems, unrelated to the supply of the worktop, Adam and his team were able to provide a first class service and source a stonemason to attend our property to assist in cutting the quartz on site. 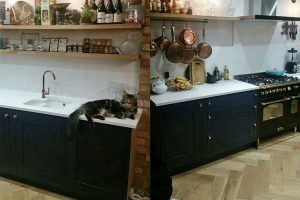 The team could not have been more helpful. 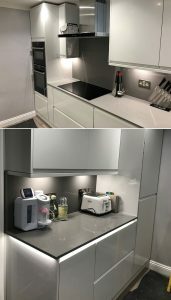 Would highly recommend Quartz Worktops Direct. “Adrian and his companion were extremely professional and a credit to your company and likewise from yourself @ office. 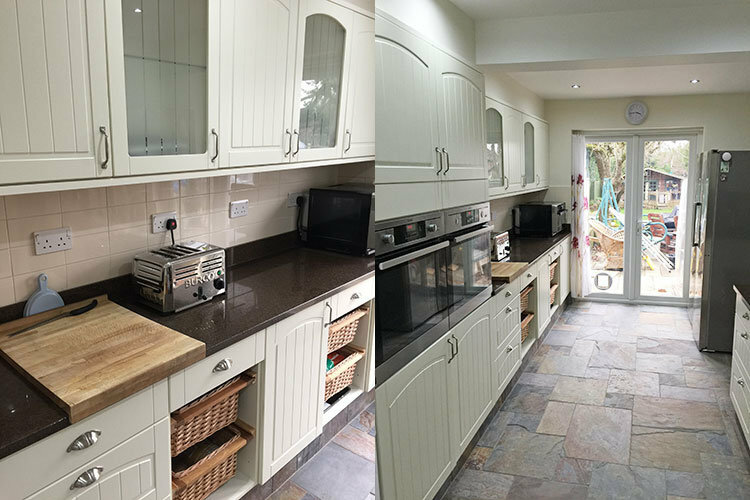 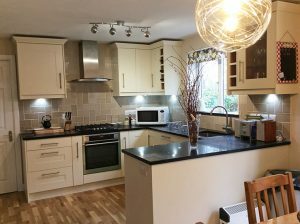 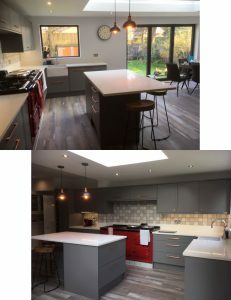 “As you all played a part in the design and finished look of my beautiful kitchen thought you might like to see finished results – great team effort! “I am thrilled with my new quartz worktops! 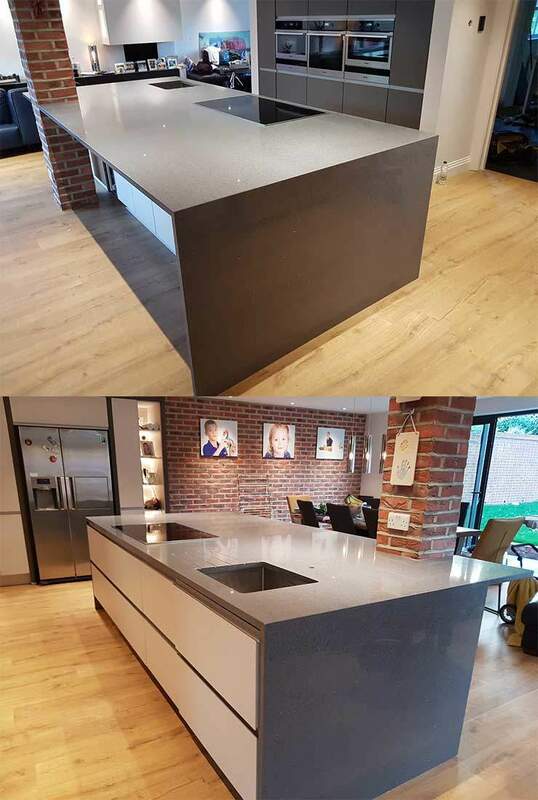 The measuring and fitting went without a hitch and they look absolutely stunning! 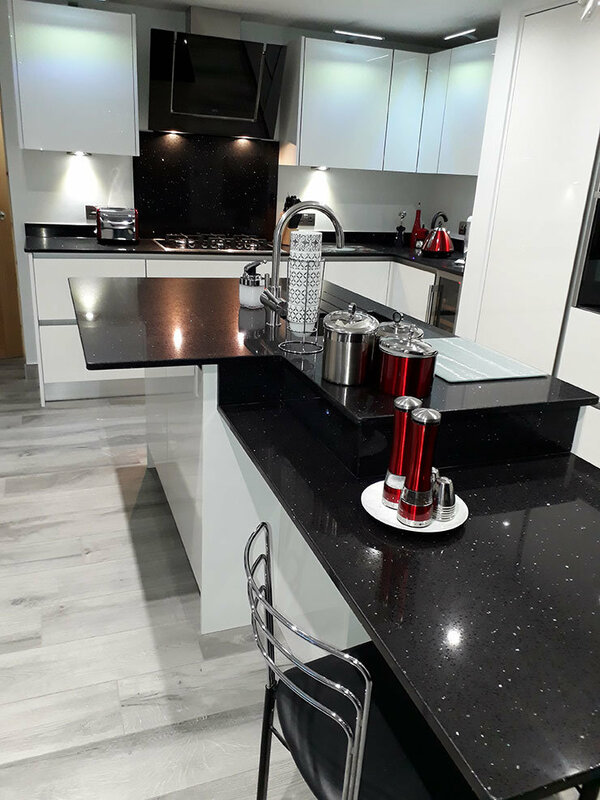 Quartz Worktop Direct offer very reasonable prices for a product that really does make all the difference to your kitchen design. The material is excellent and hardwearing which is important as I like to cook! I am really glad I chose them and have had so many compliments on the kitchen as a result. 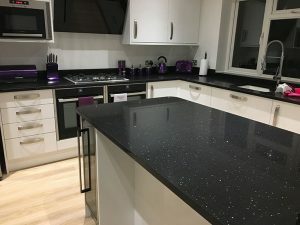 “Thank you so much for our worktops. 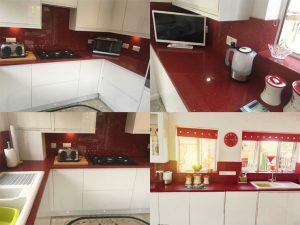 The quality and service provided are totally amazing. We are having lots done in the house and dealing with lots of trades and I can honestly say yours is by far the best. 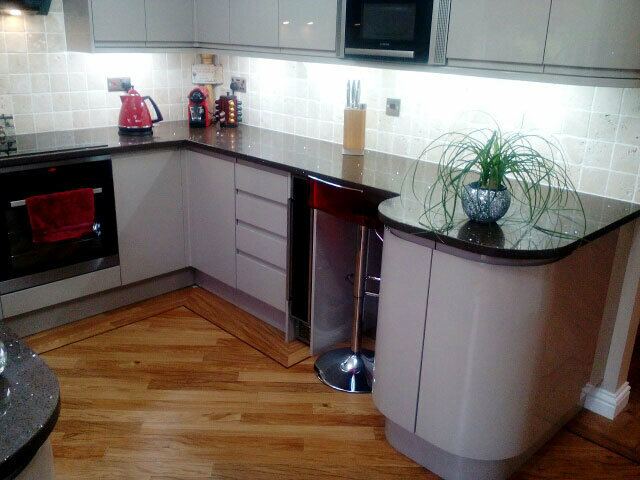 Your customer service as well as the high standard of product is outstanding. 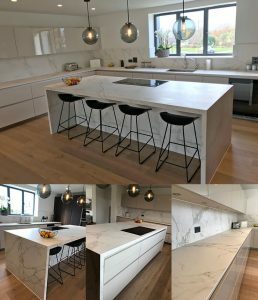 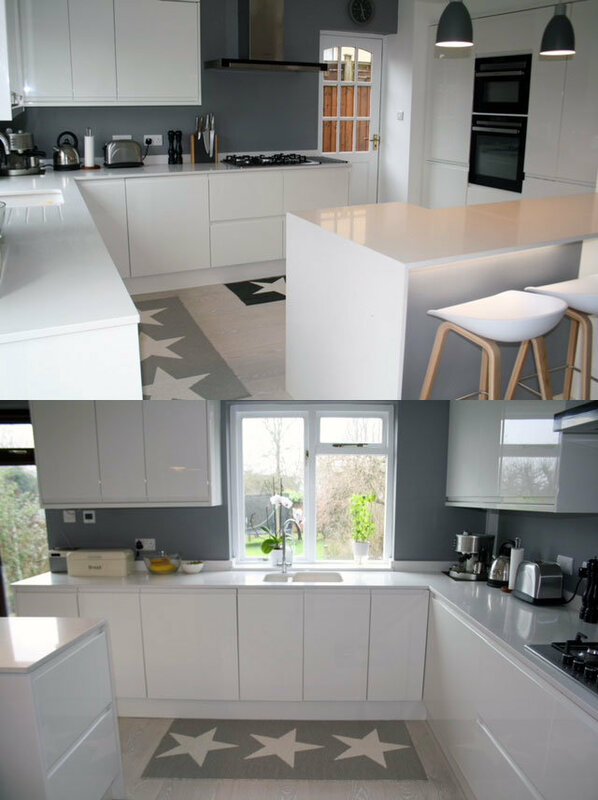 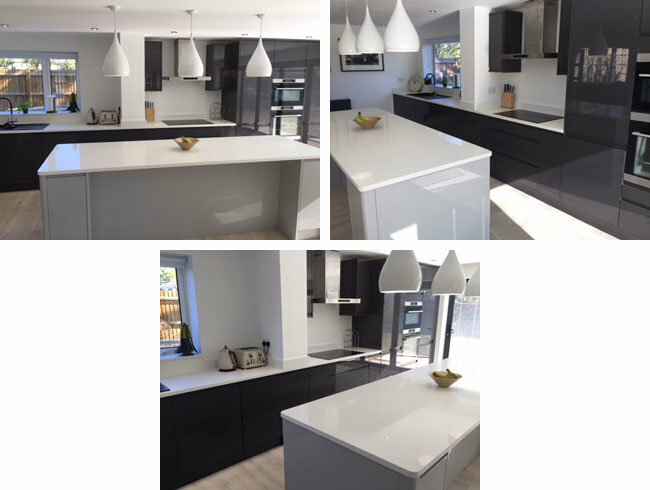 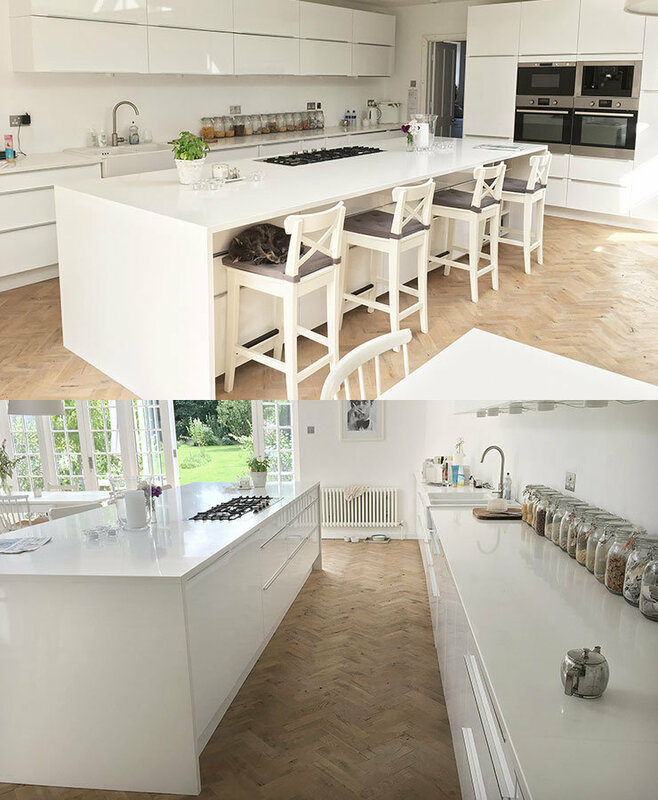 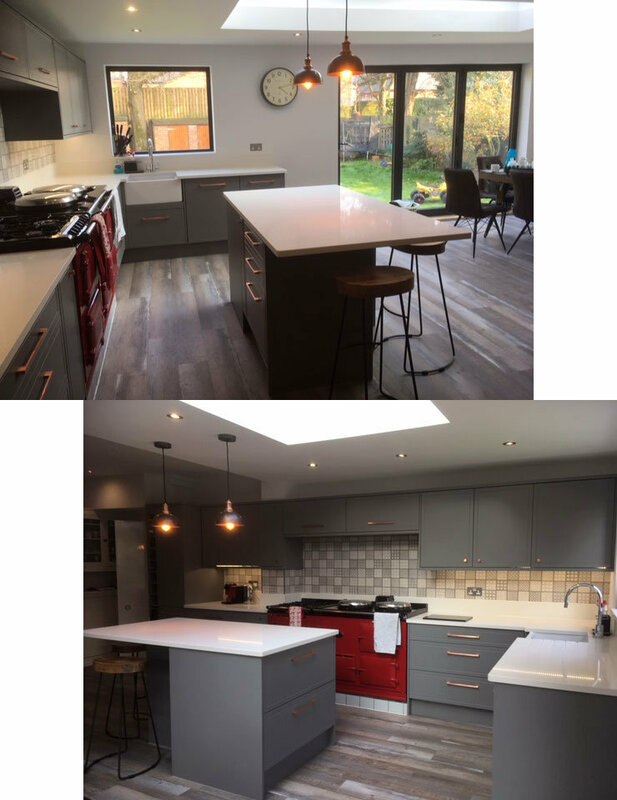 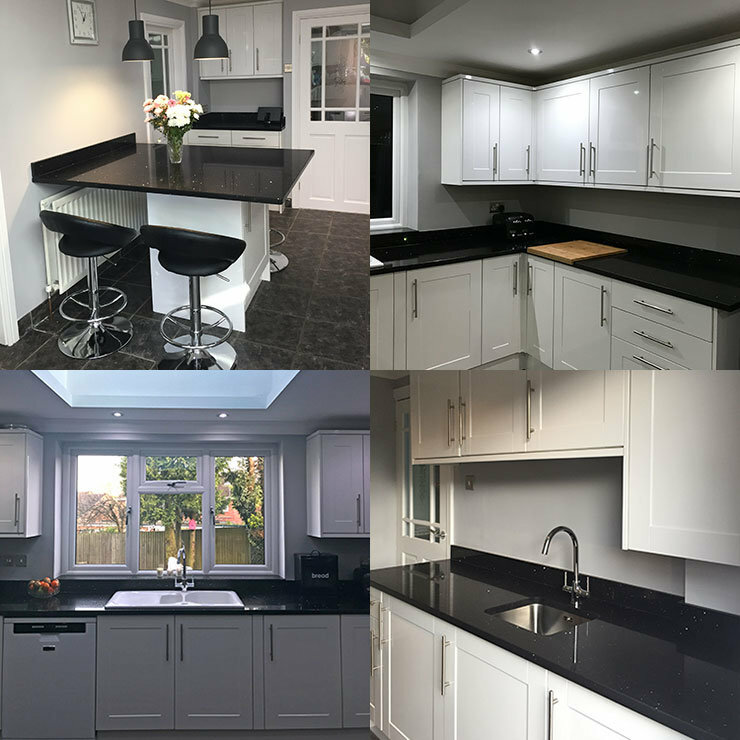 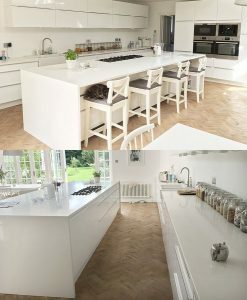 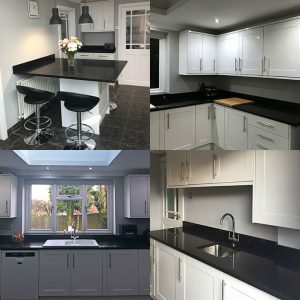 “From my initial inquiry to the fitting of the worktops, Quartz Worktops Direct have delivered everything we could have wanted, from great customer service to competitive pricing to the most amazing worktops for our new kitchen. 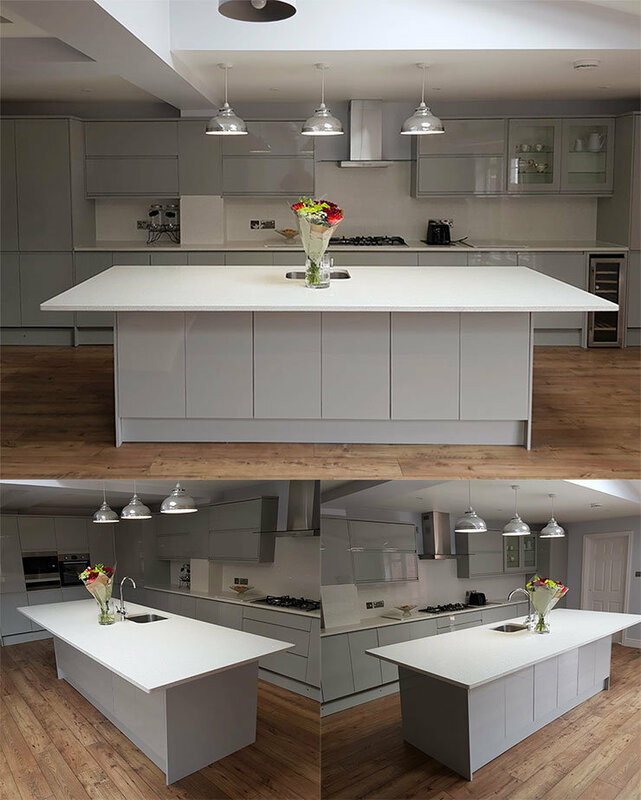 “Can I just say a huge thank you to all your team for your professionalism with our project. 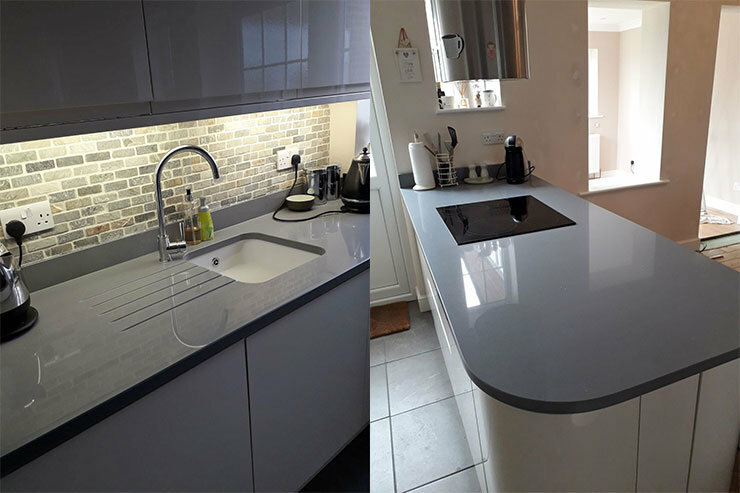 From the initial quote through to templating and fitting you offered a superb service. “We are very pleased with the result. 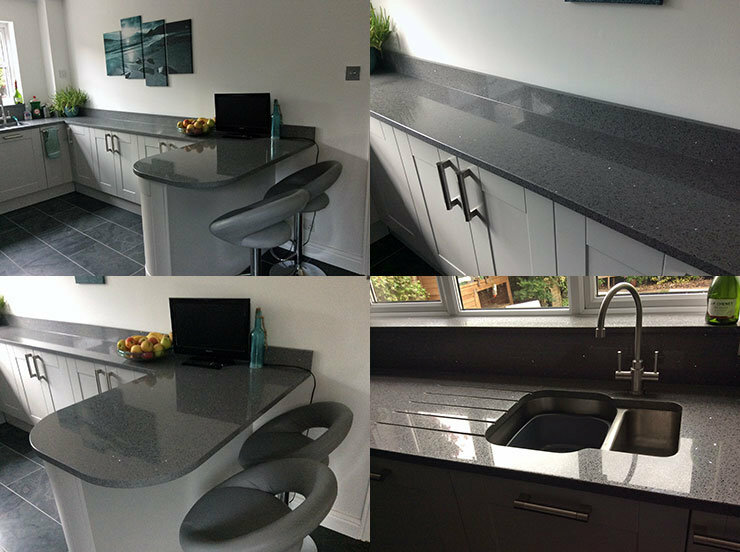 The worksurfaces were excatly what you said they would be and were delivered on time. 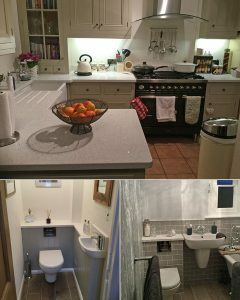 time and personal pride in having the finished product look immaculate. 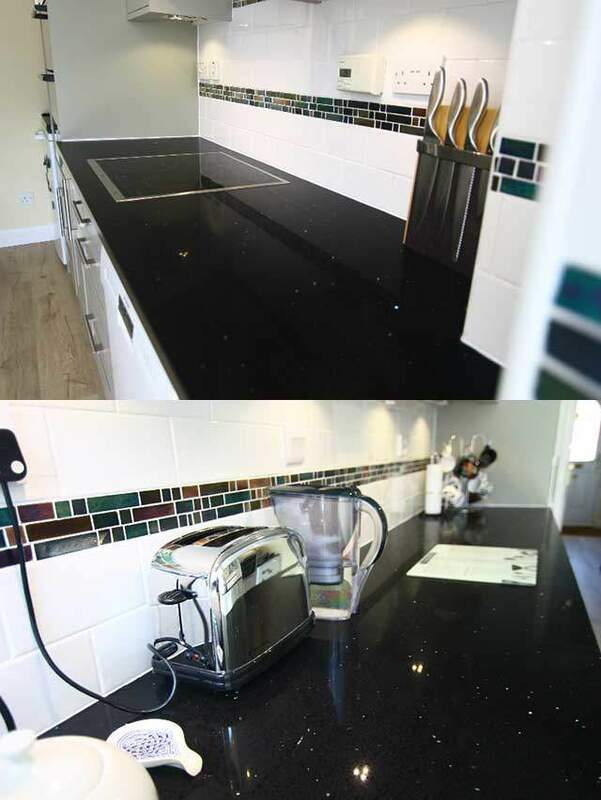 The worktops look beautiful and at the very best price I could find. Start to finish in under a week! I was so pleased and impressed with the whole service I then had Quartz tops installed in my new bathrooms too. 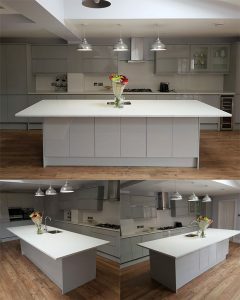 “Lunastone/Quartz Worktops Direct are one of the easiest, no fuss companies that I have dealt with. 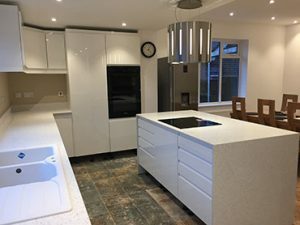 I gave them the measurements, the price quoted was stuck to, they arrived when they said they would and all timescales were kept to. 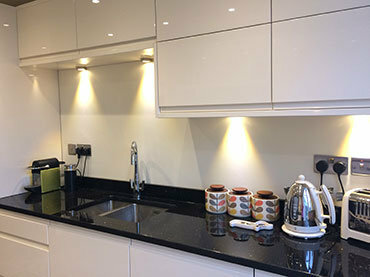 We were kept informed all the way, the templaters/fitters were exemplary and gave extremely good advice. Initially I was aware that it was a lot of money to spend online so made the effort to visit the showroom just for peace of mind, I can definitely vouch for them. “After researching several companies for Quartz Stone Worktops, namely Lunastone, we found Quartz Worktops Direct to be the most competitively priced and easiest to do business with, also being a family run company appealed to us as we run our own family run company and we have always found family run companies to be the most honest and reliable as they are smaller businesses so make the effort. 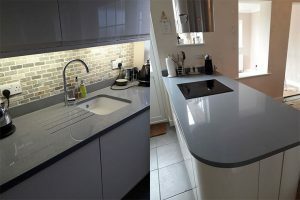 This we found to be true with Quartz Worktops Direct, from Lauren and Adam in the office who gave us the quote and who we dealt with on appointment times, to Issy who came out and measured and was very knowledgeable and precise, so put our minds at ease and finally the two installers who did a great job installing the worktops. 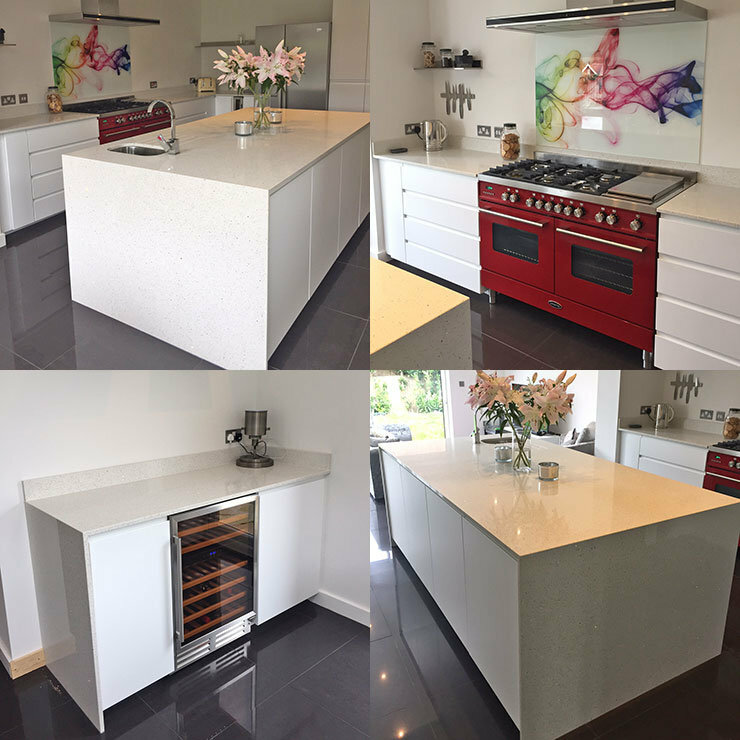 “Having been recommended to Quartz direct from someone we thought we would give them a go. 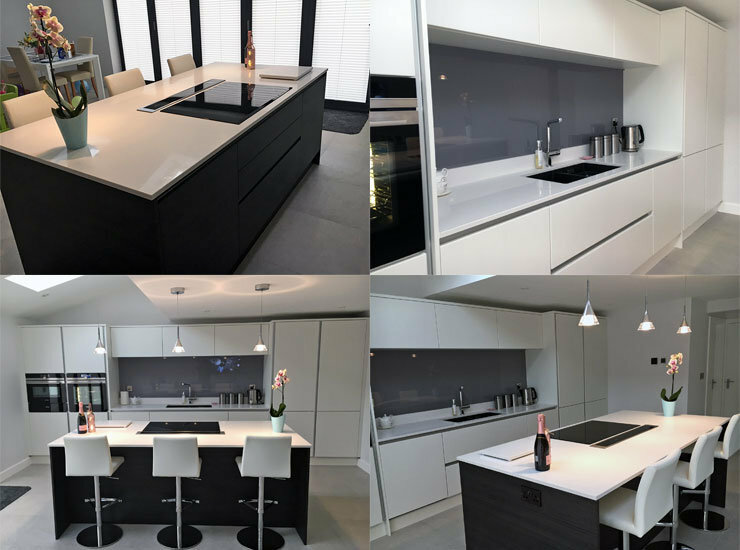 From the moment we contacted the office the communication was great, with fast responses regarding an initial quote, through to arranging the visit for templating and the fitting itself. Everyone we dealt with was very helpful, so it made the process so much easier. We were over the moon with the result of the work surface and it made our kitchen exactly what we had dreamt it to be!